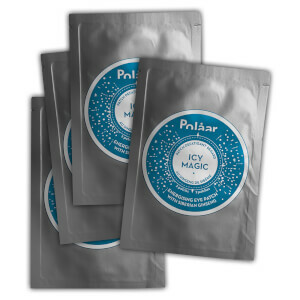 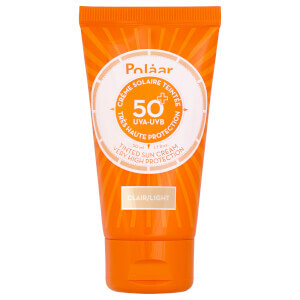 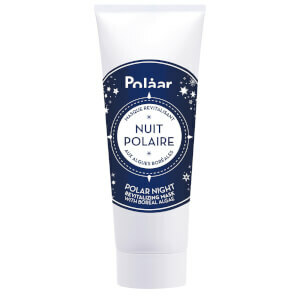 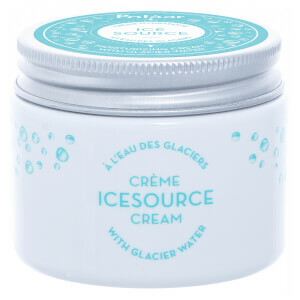 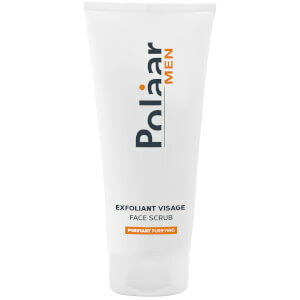 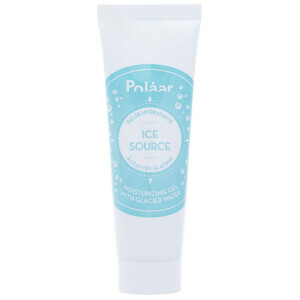 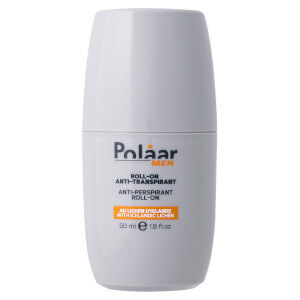 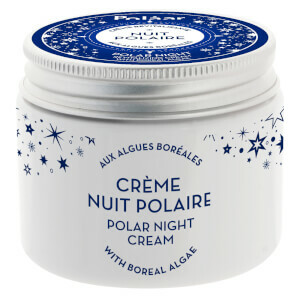 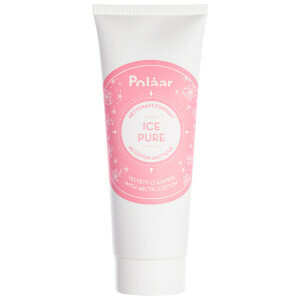 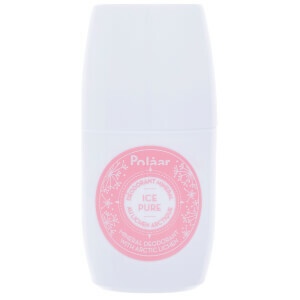 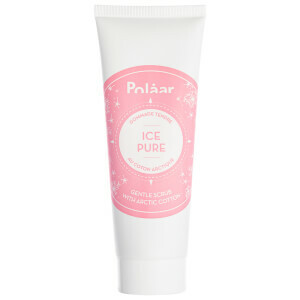 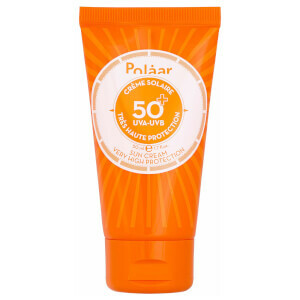 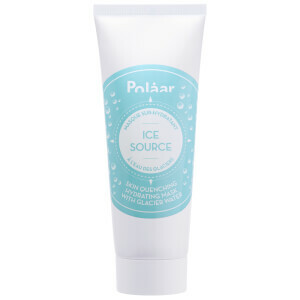 Inspired by Arctic and Antarctic plants and boasting a blend of highly protective active ingredients, Polaar is a unisex brand developed to protect your skin in the harshest of climates. 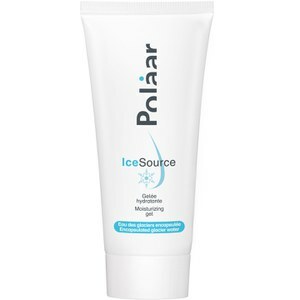 The range at HQhair includes an array of unique creams, oils, scrubs, serums and gels, and is the perfect treat for skin craving a quench of hydration. 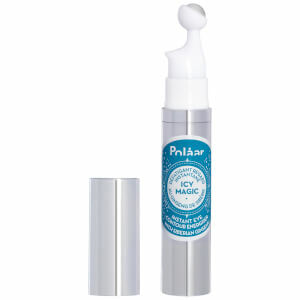 Designed to banish puffiness, dark circles and signs of fatigue, the extremely popular Icymagic Instant Eye Contour Multi Energiser is a must-have for under eyes in need of perking up. 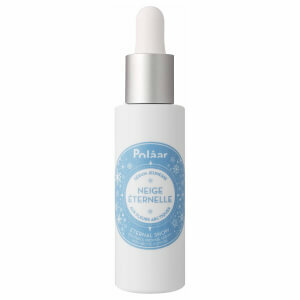 Enriched with Siberian Ginseng and micro-nutriments, this massaging eye roll-on gets to work to boost brightness, vitality and eye contour radiance. 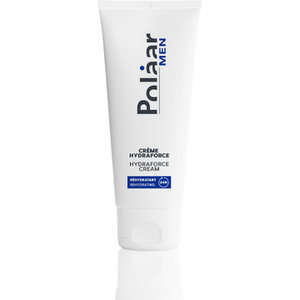 Developed from specialist research, the Polaar Moisturising Cream utilises the brand’s exclusive formula to create a delicate and soft cream that deeply replenishes and rejuvenates the skin. 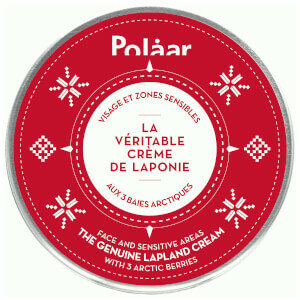 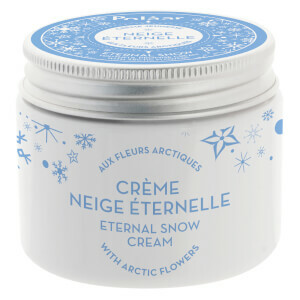 Enriched with moisturising active ingredients, this hydrating cream will leave your skin lusciously nourished and silky smooth. 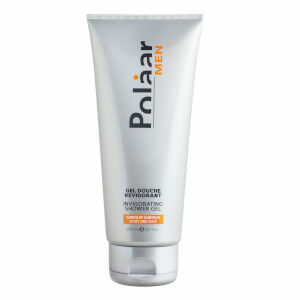 Shop the Polaar collection on HQhair with free worldwide delivery and free next day UK delivery when you spend over £50.